Over the last couple of years BIM has been receiving more and more recognition as a major improvement of the construction industry in Europe. 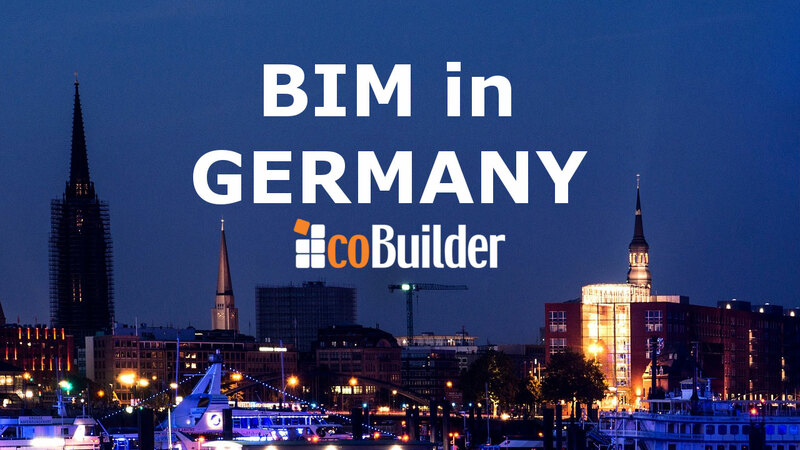 Consequently, in 2015 we saw that Germany was one of the countries closely following United Kingdom’s lead in becoming a major European nation to mandate the implementation of BIM. Is BIM in Germany going to establish German-made as a synonym to good quality in the construction industry? Well, for us the answer is YES! Seeing BIM as an extension of the mature processes of using geospatial data already taking place in German construction, German officials were fast to see the benefits of collaborative approach to managing data at all the stages of construction. 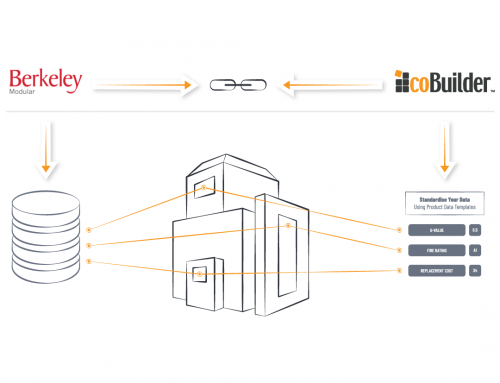 BIM was recognized as a solution to the ever-increasing costs of planning and construction brought by persistent disputes and miscommunication along the value chain. Fact is, German authorities have been observing a decline in the profitability of the construction market in the last decade and the issue of process innovation has been on the table for quite a while. As part of the Construction of Major Projects Reform, the Government acknowledged BIM as a major step towards utilising the opportunities presented by digitalization. This was also supported by the Comission’s Action Plan, which stressed on planning before building and digitalization of construction related data. Following these initial steps in December 2015, Alexander Dobrindt, Federal Minister of Transport and Digital Infrastructure, officially announced that the use of BIM will mandatory for all transportation projects by the end of 2020. “ The Ministry of the Environment is our next step – we need to educate them about the benefits of BIM and get them on board. So, ideally at least these too ministries should be going in the same direction. Of course, we also have ministries which are funding research on BIM activities like the Ministry of Economy and the Ministry of Technology, so we can surely say that Germany has recognized BIM as the way forward, we just have to focus on educating more and more people along the way”, said Rasso Steinman Head of VDI BIM Coordination Group and Chairman of the German Chapter of buildingSMART International. Recently, The Federal Ministry of Transport and Digital Infrastructure (BMVI) has also announced that it will be supporting SMEs in undergoing the BIM transition by providing financial support. The Government will also encourage pilot projects by helping companies achieve the optimal approaches to the BIM transition. The Federal Ministry of Transport and digital Infrastructure already provides financial aid to four pilot BIM projects to BIM including within a research project in the area of road and rail construction, with a total of € 3.8 mill. The research results will be announced in 2017. 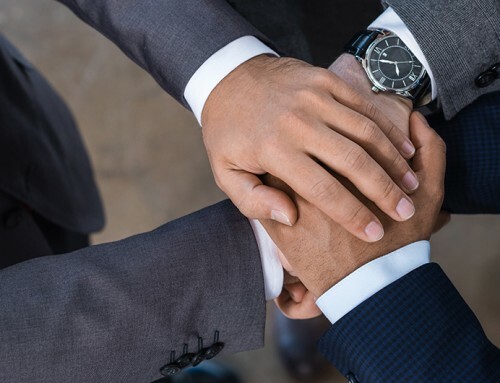 Supporting the implementation of BIM further, a group of industrial associations, major companies and non-governmental organizations came together to set up a German BIM Steering Group – “Planen Bauen 4.0”. Dr. Ilka May the group’s managing director and most prominent spokesperson shared that a main impediment to BIM adoption in Germany was not in the technology but rather in people’s knowledge of BIM. Actors did not know what was expected of them, who has to provide what data and who is responsible for what. That is why, “Planen Bauen 4.0” initiative aims at setting clear guidelines (not obligations) for the practical application of BIM methods by introducing the BIM Level Plan – STUFENPLAN FÜR BIM IN DEUTSCHLAND. Published in December last year, the Plan sets out the gradual introduction of BIM practices in four pilot projects until 2017. This will hopefully continue from 2017 to 2020 with further pilot projects and after 2020 result in the full implementation of BIM. The idea is to educate the industry through application of BIM on large public owned infrastructure projects and then eventually to spread the good practices in the private sector. The Plan has also defined the Industry Foundation Classes (IFC) as the common data format – this is similar to some of Germany’s neighbors who are also advancing BIM like Denmark and Norway. “Planen Bauen 4.0” also recognizes the need of standardization of BIM as the STUFENPLAN is just a guideline. Currently in Germany there are two tiers of official standardization activities, the first tier is represented by the The Association of German Engineers or VDI which is the largest engineerin association in Germany with over 15 000 members. The organization is authorised to produce legaly buinding standards such as the VDI2552 series which is already being drafted. VDI2552 will become the German national BIM standard and will be developed in cooperation with the authorities responsible for BIM standardization developed within the German Institute for Standardization – DIN. The expectations of the German authorities are to see significant increase in efficiency through better coordination of planning and faster and better analysis methods through BIM. The linking of structured product data with schedules and costs is seen as especially helpful for project managers and control bodies in the execution of the project according to national and European requirements. This post is part of Cobuilder’s initiative “BIM Worldwide” which aims to piece together the stories of some of the most prominent BIM leaders, thinkers, and practitioners worldwide. Stay tuned for more interesting content from coBuilder.